In this week’s Merchandise Monday, we’re highlighting eco-friendly items from our awards collection that appeal to a wide range of interests — from wine lovers to pet owners, tech followers to fashion trendsetters, home cooks and more. Happy gifting! Merchandise Monday: Cyber Monday Gadget Gifts! With the biggest shopping day of the year behind us, it's time for the biggest online shopping day of the year - Cyber Monday! To honor the "cyber" part of Cyber Monday, we're focusing on a selection of great new electronic gadgets that have recently been added to Hinda's assortment. From tablets to music to GPS and photography, Hinda's got the gamut of tech your whole family wants! This powerful, full-featured HD tablet features a beautiful 8" HD display with over a million pixels, fast quad-core processor up to 1.5 GHz, rear-facing 5 MP camera and front-facing HD camera and Amazon Underground, a one-of-a-kind app store experience for apps, games and even in-app items that are actually free. Who wouldn’t want to unwrap this? 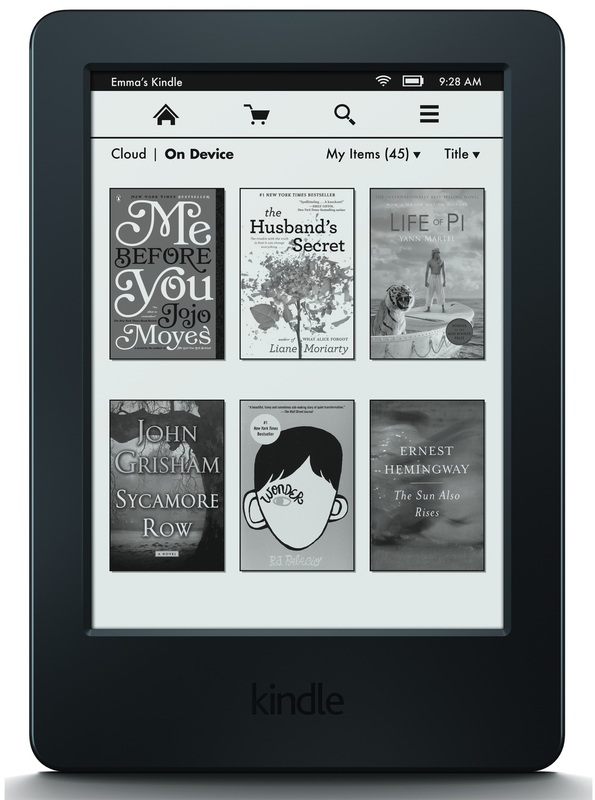 As a dedicated e-reader, Kindle lets you indulge your love of reading without interruptions like email alerts and push notifications. A glare-free, touchscreen interface makes it easier to use features like Goodreads, Dictionary, highlighting and more on a screen that looks like real paper. Power through your busy workday with 360-degree stereo sound featuring digital signal processing, an integrated subwoofer and digital media bay. 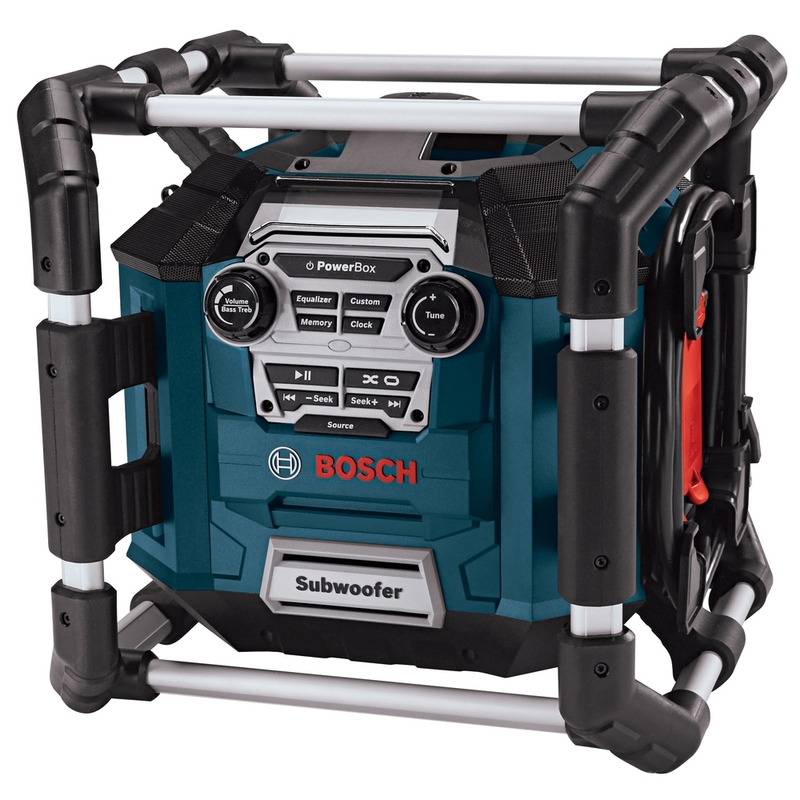 Other features include USB port, rugged aluminum roll cage and charger/battery bay that charges Bosch® 14.4V-18V li-ion battery packs. Sometimes you need a pen. Other times, a stylus or a flash drive. Why carry all three? This 3-in-1 tablet stylus lets you jot notes, navigate touch screens or store pictures and documents effortlessly. You’ll always have the right tool for any job without carrying extra gear. Makes a great stocking stuffer! For driving directions on the road, put away the smartphone and power on your nüvi®. nüvi is an easy-to-use, dedicated GPS navigator that does not rely on cellular signals and is unaffected by cellular dead zones. nüvi provides easy-to-follow, spoken turn-by-turn directions with street names and features a bright, 5” dual-orientation display for use horizontally or vertically. Fully adjustable to fit all sizes, the head strap can be worn over a helmet or directly on your head to capture footage from a headlamp-like perspective. The QuickClip enables ultra compact, low-profile mounting – attach your GoPro® to a backwards baseball cap for use during non-impact activities. Enjoy great sound and style anywhere thanks to these headphones. They fold up and fit into the included travel pouch for added portability. Features include detailed, dynamic sound with enhanced bass response, padded ear cushions and a padded and adjustable headband for custom fit. Elevate your gaming experience with customizable game modes created by developers exclusively for PlayStation®. Experience everything from big booms to whisper-quiet warnings in stunning 7.1 virtual surround sound and chat with friends through the hidden noise cancelling microphone. The Digital Video Camcorder Kit features 4x digital zoom, 2” LCD screen and 720p HD recording. 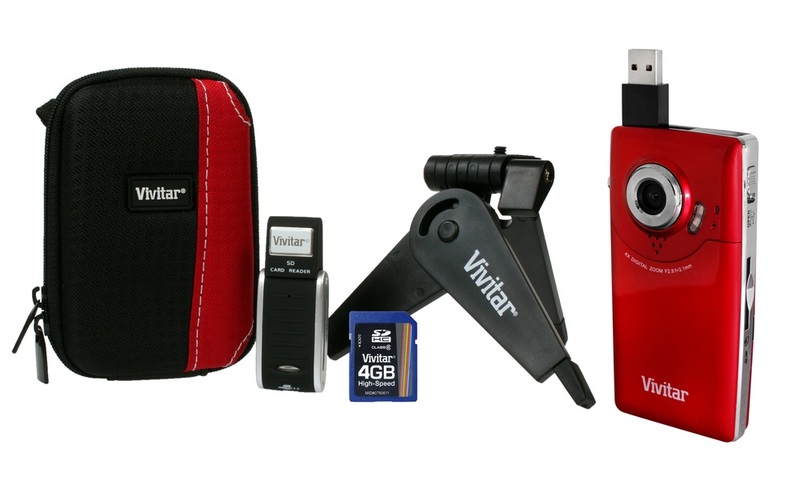 The kit includes a padded case, 4GB SD card, SD card reader, tripod, rechargeable lithium battery with charger and Vivitar® Experience software package. Accepts SD and SDHC memory card formats. 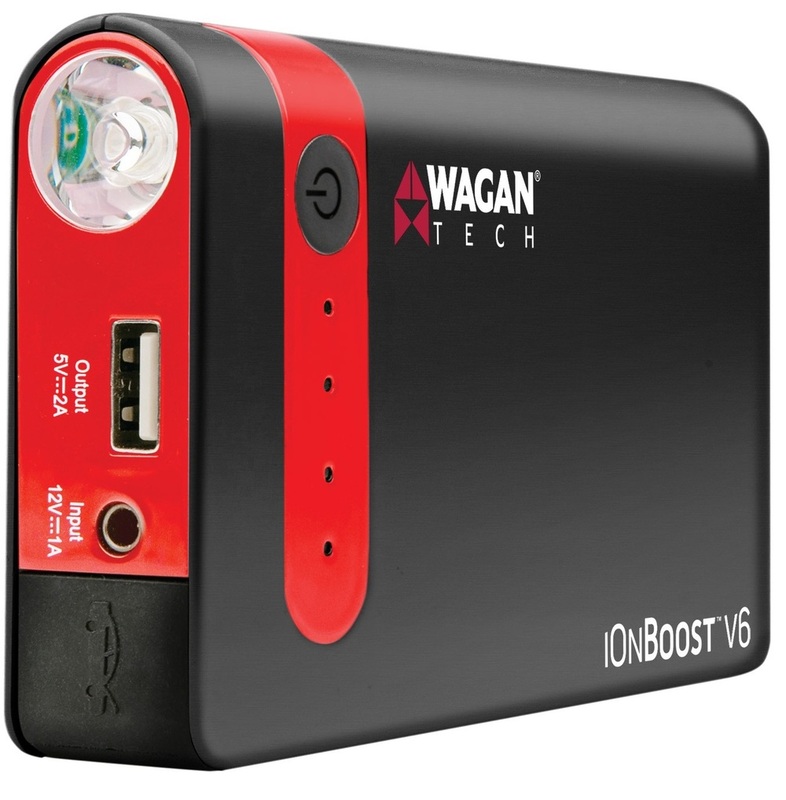 The iOnBoost™ V6 jump starter utilizes lithium-polymer battery technology, offers up to 200 cranking amps (400 peak amps) and can start a 3.5-liter V6 engine, yet is small enough to fit in a purse or glove compartment. No roadside assistance needed! It can also charge your mobile devices on the go. He’s waiting for you when you come home from work. She curls up on your pillow while you’re sleeping. They’re your constant companions while watching TV, jogging, running errands around town or working in your backyard. They’re your pets, and Hinda appreciates the important role they play in your lives – so much so that we’ve added quite a number of fur-and-fuzz-ball-related merch to our assortment recently. Whether you’re a parent to a rambunctious puppy or a cool-as-a-cucumber cat, we’ve got something to make you – and your furry friend – purr and wag your tail…so to speak! This wooden frame is made in the USA and makes a great gift for pet lovers to express their love for their pet. Great for displaying your pet at the office or in any room of your home. Frame measures 7” x 9” and holds a 4” x 6” picture. 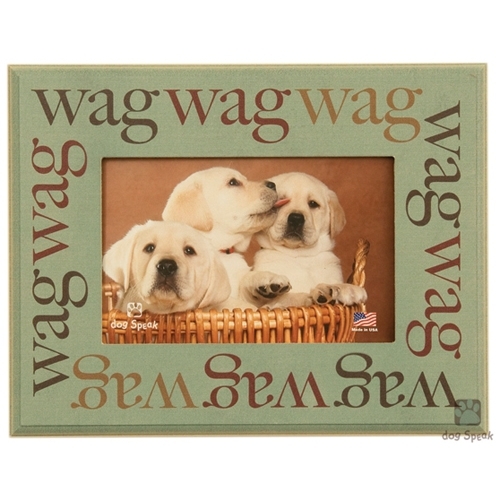 The wooden Wag Wag Wag picture frame is a perfect way to showcase that special photo of you and your loyal best friend! It also makes a great gift for pet lovers to express their love for their pet. This 7” x 9” frame holds a 4” x6” picture. Made in the USA. 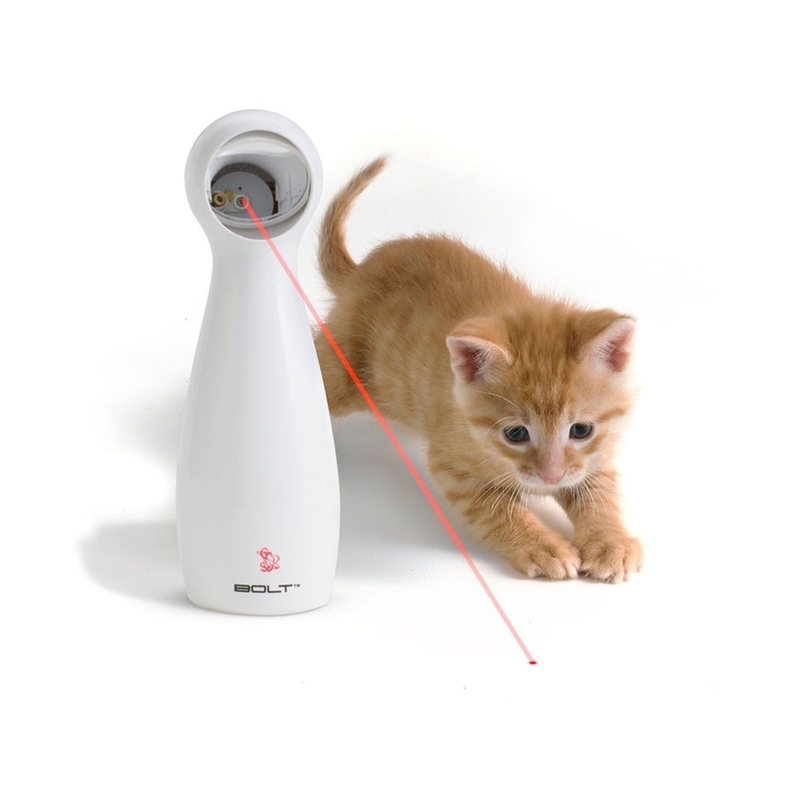 Keep your feline friend entertained with the laser toy that features two modes and an auto shut-off timer. Automatic Mode moves the laser in random patterns. Manual Mode lets you point the laser in unique laser patterns. An adjustable mirror aims the laser across different surfaces. Now your best friend can snack during the big game with this officially licensed GameWear® football dog bowl. Each stylish bowl is adorned with your favorite NFL team's logo and holds 5-cups of food. The bowl is made from melamine and has a rubber base to prevent sliding and spilling. Protect your four-legged buddy and show off your favorite NFL or college team with this leash. Each officially licensed leash is made from reflective material, adorned with your favorite team’s logo and designed with comfort in mind. This large doormat soaks up water and dirt like a sponge. It’s exceptionally durable yet velvety-soft with a no-slip backing. It’s made of microfiber chenille – 80 percent polyester and 20 percent polymide – with chenille noodles that are 1” H and compress under a door. Measures 26” W x 36” H.
This super-absorbent, microfiber chenille dog towel is quick drying and odor-free. It features convenient hand pockets and is made of 80 percent polyester and 20 percent polymide. It measures 31” L x 14” W - one size dries all. Machine wash separately, no chlorine bleach, dryer-safe on low. There are only 23 shopping days left this holiday season, but before you start stressing, Hinda is here to help you cross a few gifts off your list – and add a couple finishing touches to your own wish list, as well! We’ve added quite a few new items this month – as we do every month – that would make great gifts for anyone on your list! Stay warm and dry all season long! 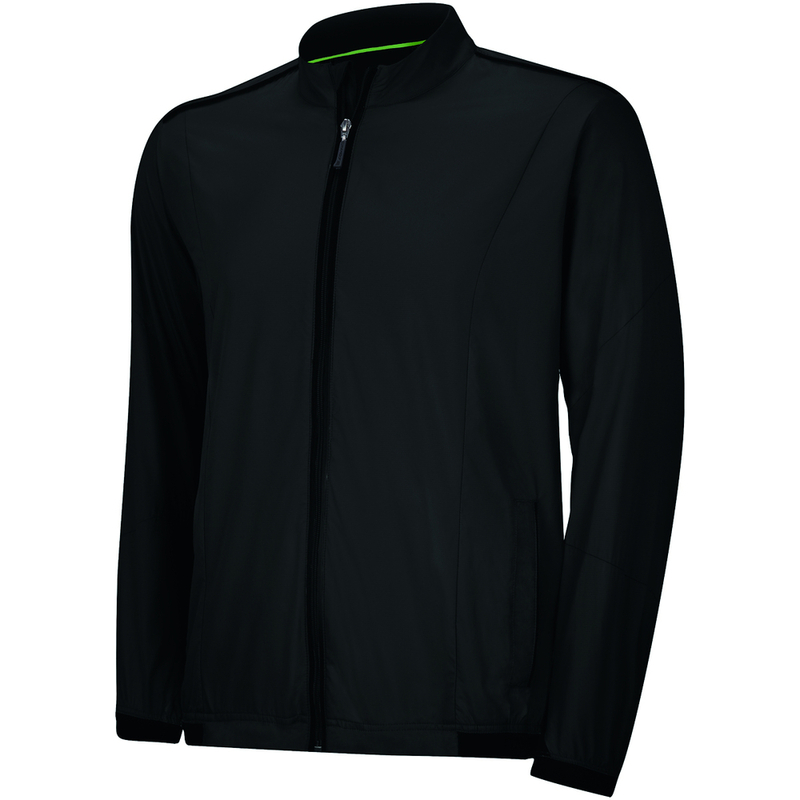 The Stretch Climaproof Men's Wind Jacket features a self-mock with contrast zipper welt, front and back yoke and front panel for shaping, side panels for shaping and contrast adidas brandmark on back neck. It’s made of 95 percent polyester / 5 percent elastane with hydrophilic finish. Get ready for the Mac experience you’ve been waiting for – released just in time for the holidays! When you pack over 4 million pixels into a display the results are positively stunning – your eyes can’t discern individual pixels. A spectacular 2560x1600 resolution lets you see more of your high-resolution images and text is so sharp, you’ll feel like you’re reading a printed page! Don’t feel “Guilty” for keeping these fine fragrances for yourself! The Calvin Klein Women’s Mini Set includes .5-ounces each of Eternity, Euphoria, Obsession and Eternity Aqua. 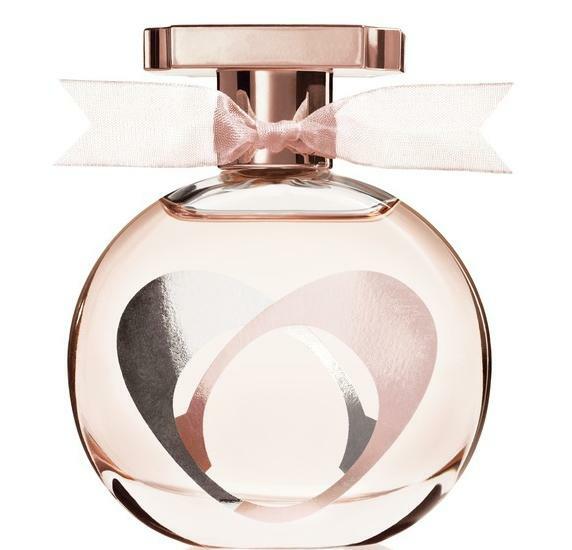 Also recently added to Hinda’s fragrance assortment are the Coach Signature Women’s 1.7-ounce and Gucci Guilty 1.6-ounce for men and women. Stock up on classic games for the holidays! Hinda just added the latest installation of Gran Turismo for PS3®, the hot new Mario Party release for 3DS™ and a remake of the video game favorite, Pac-Man, for 3DS, Xbox® 360 and PS3. Surprise the gamer in your life with one of these great titles! 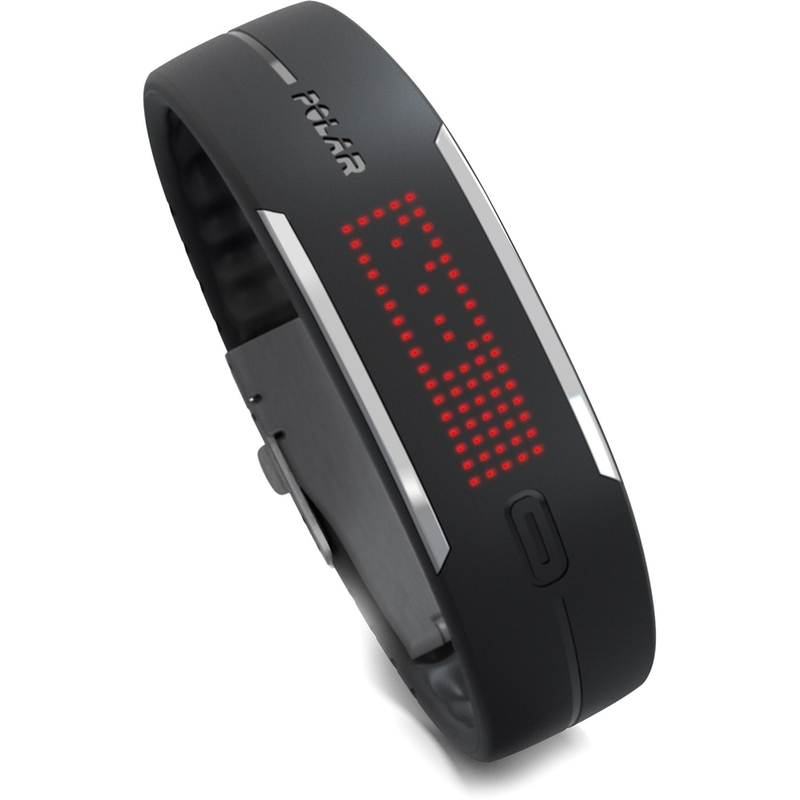 The Loop from Polar® accurately tracks and distinguishes between activities such as gentle walking and running. It's the first waterproof activity tracker that can be worn during swimming. The Loop sends friendly messages through the user’s phone when he or she has been sitting for too long and offers the option of adding heart rate monitoring to workouts, providing a complete view of daily activity. 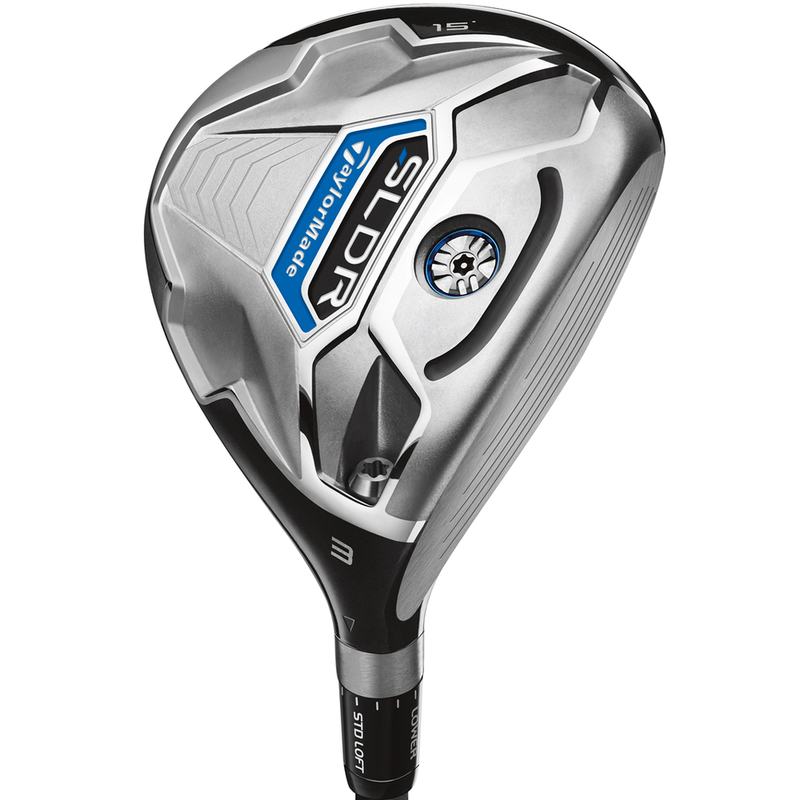 The PGA Golf Show next month means new clubs are out now – including this new addition from TaylorMade! The new cut-through Speed Pocket flexes with more efficiency – a design that promotes increased ball speed, lower spin and allows further-forward CG. Features Fujikura Speeder 77 graphite shaft and FCT Lite Grip .600. Merchandise Monday: Holiday Season is Just around the Corner! Although we could go on and on, all good things must come to an end. The third and final installment of our Holiday Trends Preview focuses on home and housewares, lifestyle and fashion trends. From jewelry and handbags to home entertaining and DIY, you’ll get great ideas for the fashionista, entertainer or outdoorsy in your life! Ladies first! Jewelry, handbags and other accessories are always hot for the holidays. Hinda has a wide selection of Pandora® charms and bracelets to suit every taste and interest, including some season- and holiday specific charms. These make great stocking stuffers and are a beautiful addition to any woman’s wardrobe. And you can’t mention jewelry without talking about handbags! We’ve got a great variety of bags from clutches to crossbody and everything in between. Hot lines this holiday season include BCBGMAXAZRIA, Kate Spade, Vince Camuto and LAUREN by Ralph Lauren. But looking great isn’t just for the ladies. We’ve got fashionable items for men, too, including watches, luggage and apparel! Fossil®, TAG Heuer and Bulova® are all big names in the watch world that make great gifts at the holidays and any time of year. On the travel front, hardside luggage and lighter pieces are making a splash. Check out pieces from carry-on to large wheeled luggage from popular brands like Samsonite® and Delsey® available at Hinda! The North Face® Thermoball™ Full Zip Jacket is also new on the scene this holiday season. Available for men and women, Thermoball is constructed with low-weight, high-loft clusters that retain heat even when wet. Stay warm and dry all winter long! Moving on to housewares, home entertaining is still big in 2013. People are going for aesthetically pleasing table-top appliances featuring stainless steel, bamboo wood or crystal, wine and beer accoutrements to accessorize their home bars – like electric wine openers, beverage coolers and interesting drinkware – and retro kitchenware that makes a statement as well as serves a purpose. Celebrity-licensed cookware is hot due to the popularity of cooking shows – check out our lines from Rachael Ray, Emeril and Top Chef. Finally, single-serve coffeemakers, espresso makers and coffee accessories are still top sellers. Consumers seem to be getting used to not having to wait in line or pay upwards of $4 for their morning fix! Last but not least, several great outdoor items have come through the merchandise pipeline just in time for the holidays. Are you a golf-lover or do you have a golf-lover in your life? Check out the latest and greatest additions to Hinda’s already wide selection of golf gear, including the Sony® Action Cam Golf Training Pack, the Garmin® Approach S1 Golf Watch and the TaylorMade® Spider Mallet Putter – among many others. Too cold for golf? Not to worry – Hinda is here with plenty of new cold-weather toys as well! The Reebok® SicKick Junior Hockey Stick, Active Sports Burton Blunt Wide Snowboard and the Flexible Flyer® Aurora 36” Foam Sled will cure all of your wintertime blues! Get out there and enjoy the snow and ice! And there you have it – Hinda’s 2013 Holiday Trend Preview! Of course, this is just a small sample of the many, many items we have available, and as you know if you keep up with the blog, we’re always adding new stuff monthly! But we hope this guide will help you to pick out the hottest and most in-demand gifts for your loved ones this holiday season. After all, if we don’t help you become the coolest, most fun and most stylish gift-giver out there, then we’re doing something wrong! Happy shopping, and happy holiday season from Hinda Incentives! Another big trend we see for the coming holiday season is in the home entertainment and technology realm. Surprised? With so many great blockbuster films, engaging video games and evolving gadgets out there, neither are we. And we bet we’ll find more than one of these items on your holiday list! DVD/Blu-ray™ and video games make great stocking stuffers for the movie buff or gamer in your life. Recent blockbusters such as “Life of Pi” and “Iron Man 3,” classics like “The Wizard of Oz” and kids’ movies including “Barbie® in The Pink Shoes” are all anticipated to be hot redeemers this season. New video games such as “Madden 25,” “NBA2K14” and “Disney® Infinity” are all expected to sell well, especially given the popularity of sports video games. Smart gadgets are becoming more popular as functionality increases and price points decrease. TVs are working more like computers, with internet connectivity, streaming TV, 4K and combo TV/DVD units. Sound bars and wireless speakers are all the rage as people long to bring that big-screen experience to their own living rooms. 3D TV is also hot right now, as it supports the many 3D movies that are being shown recently – like the aforementioned “Life of Pi.” Some models even let you control how and what you watch from your tablet or smart phone. Speaking of smart phones, accessorizing your favorite device is becoming quite popular, especially since people love using the camera. LG’s Pocket Photo Printer is a great way to get your fave shots off of your phone and into the real world. The Sony® Smartphone Attachable Lens is the first-ever zoom lens and sensor combo that clips right to your smartphone. Mophie® and Datexx have both introduced external batteries to power your device on-the-go. Finally, what kind of tech round-up would this be if we didn’t mention the latest headphones? Bose® is big this year as the company has started to advertise on-air. The QuietComfort® 20 Acoustic Noise Cancelling® headphones let you hear as much or as little of the outside world as you want while enjoying your music. Sony®’s NFC Bluetooth® Wireless Headphones let you stream music from your smart phone or take a call mid-playlist. And Monster®’s Diamond Tears™ On Ear Headphones offer a fashionable, feminine answer to the popular on-ear headphones of today. Never be without your favorite tunes – the way you want to enjoy them! As we mentioned at the conclusion of Part I, this is just a sample of the variety of different entertainment and electronic items available here at Hinda. Stay tuned Part III where we will cover trends in housewares, outdoor and lifestyle merchandise! It might still be early in the season, but now that Halloween is over and Thanksgiving in on the horizon, there’s no denying that the holidays are upon us! Whether or not you’ve finalized your shopping lists, we’re here to tell you all about the trends we’re seeing for this year’s gift-giving season. Get ready to make that special someone’s holiday extra merry! Let’s start by keeping the kids happy and talk about toys. LEGO®, Barbie®, nabi® - a new brand at Hinda – and Power Wheels are all forecasted to be big hits this shopping season. 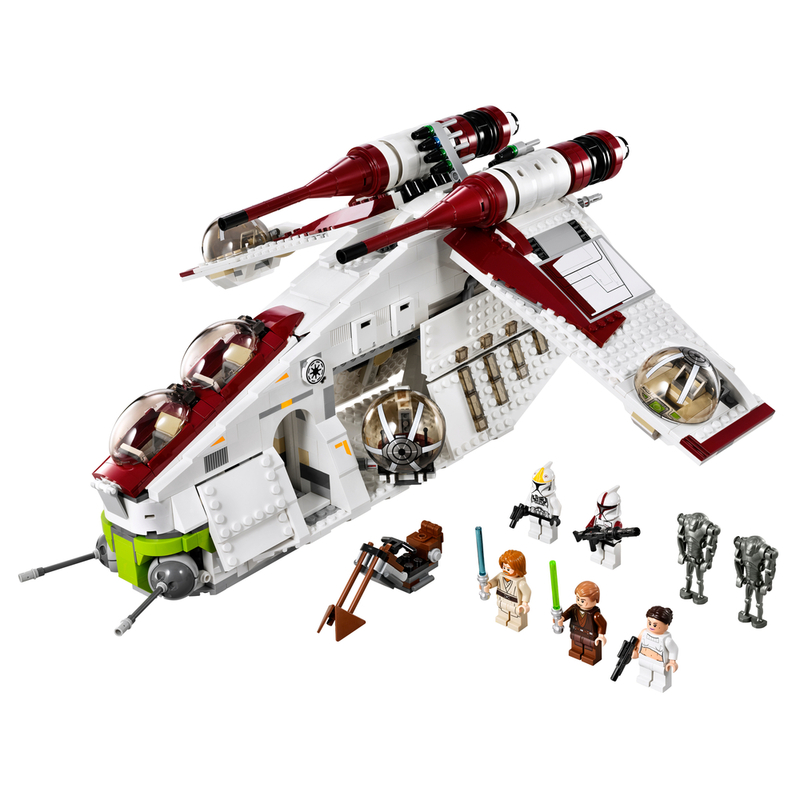 Our wide selection of LEGO building sets includes Legends of Chima™, Star Wars™, Marvel Super Heroes and LEGO City. We’ve also got an assortment of LEGO Friends, geared toward girls and LEGO Duplo® - larger blocks for smaller hands! Your favorite girl will love the new Barbie Color Chalk Hair doll. Barbie’s never looked better than when the young stylist in your life uses the included chalk pods to dream up the trendiest, most cutting-edge ideas in hair color. The blue, pink and purple pods contain enough chalk for 100 applications and the chalk washes out easily with soap and water. Let your kids’ imaginations run wild with this fun new Barbie toy. Hinda is proud to introduce its new partnership with nabi®. The 16 GB Nick Jr.® Edition features the Wings™ Education System, which tailors courseware to the strengths and weaknesses of the child's skill set level in math, reading and writing. Your kids will have fun with the apps, games, books and videos featuring favorite Nick Jr. characters like Dora the Explorer™, Ni Hao Kai-lan™ and Go Diego Go™. 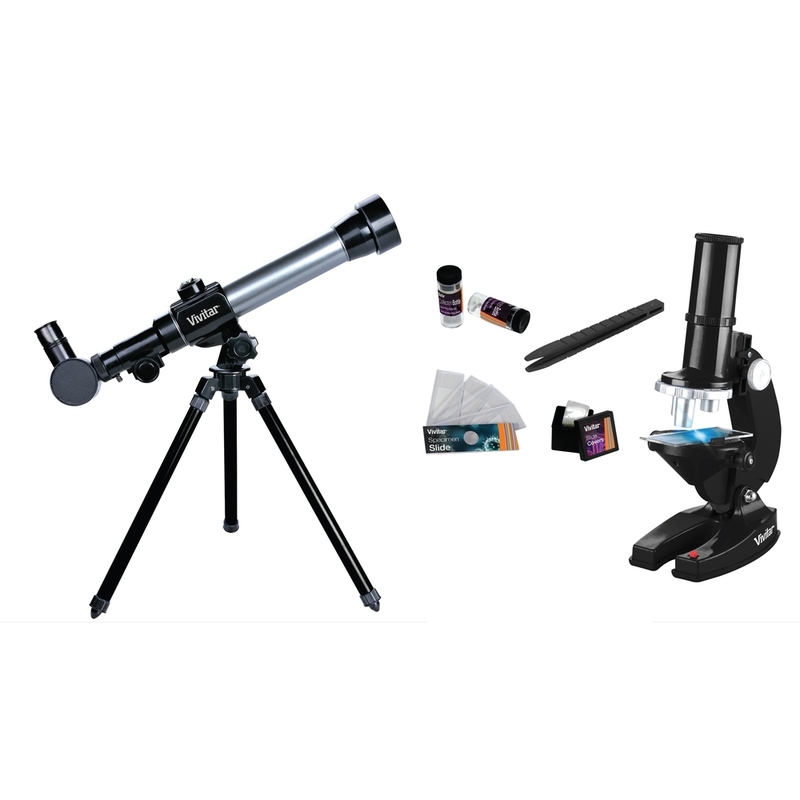 Staying within the more educational vein, Hinda’s got a Vivitar® 30mm refractor telescope and 3-objective compound microscope set that will keep your favorite budding scientist busy for hours! This kit's telescope includes a tripod as well as 20x, 30x and 40x eyepieces. The microscope is capable of 300x, 600x and 1200x magnification. The set includes specimen slide, blank slides, slide covers, specimen collection vials and tweezers. 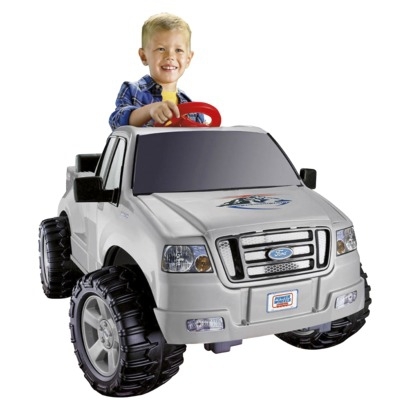 When it’s time to get outside and burn off some of that seemingly endless energy, the Ford F-150 from Power Wheels® is just what your little one needs. With realistic side-view mirrors, built-in windshield and roomy truck bed, kids will feel like they’re driving a real truck! They can even lift up the hood to find a realistic-looking truck engine. With big, rugged tires, kids can take their adventures off-road, too! This is just a small sampling of the wide range of toys and children’s merchandise we have here at Hinda, but these are some of the items we predict will be popular this coming holiday season. Stay tuned for the next installments of our 2013 holiday trends preview, where we’ll cover entertainment/technology, outdoor recreation, home and housewares and more!